Shake off the winter cold with a fun game of netball indoors at the International School of Lausanne. Incorporating skills, drills as well as match play, our one and half hour training/playing is a lot of laughs and a lot of fun. 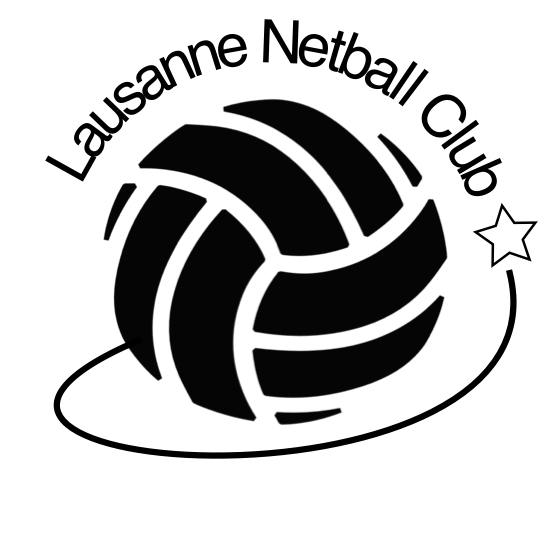 Lausanne netball is open to players of all levels, including those that have never played before. Our international group of players of all ages comes together every Wednesday from 7.30-9pm in the gym hall at the International School of Lausanne. Make netball part of your 2017 fitness routine!